Well, this one didn’t quite make the January 10th goal, but it’s live on Amazon now. Whoo-hoo! 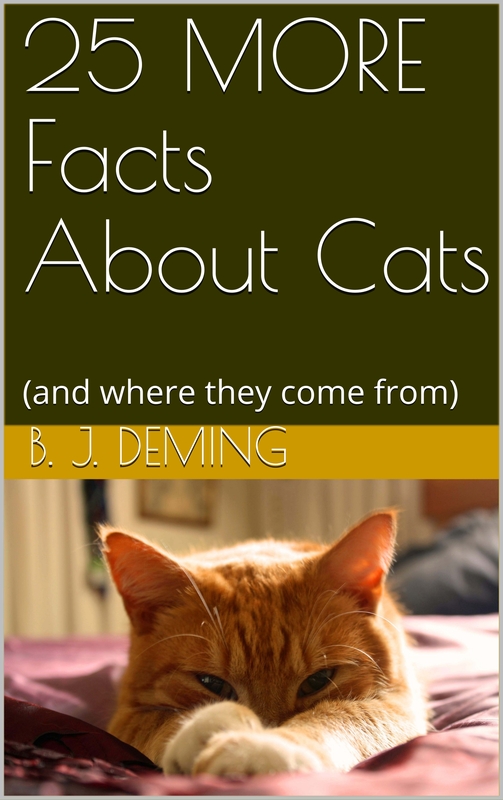 I’ve got a few personal things to do before getting down to detailed work on Volume 3 (50 Facts on the Cat Family (and how cats evolved). 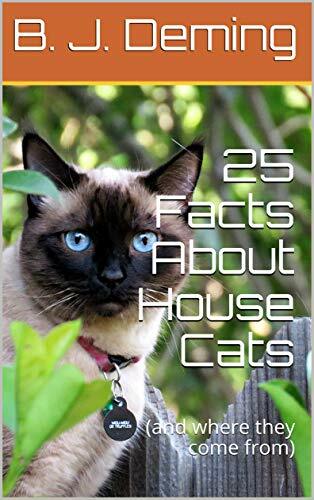 By the way, those facts will be shorter, due to length considerations–more like species facts (there are 37 modern members of the family Felidae; sabercats will get their own book) with a few longer essays scattered through the book. I am going to settle on a more permanent look to this blog, too, and do some reorganization here. Really, the only thing I’m tracking constantly here right now is Popocatepetl. That should take up the rest of this week. Then, in the subsequent week or two, I’ll get back to at least one of the previous weekly features. I’m thinking of finishing up the “Critical Mineral” series, but do you have any favorite features you would like to see posts on before that? Again, thank you for all your support (and also for all your downloads of Volume 1)! Previous Post: Guest Video: What is that space “Cow”?